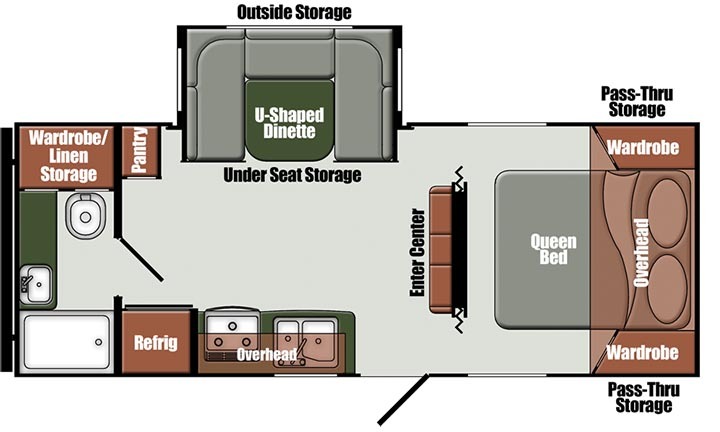 As you can see Floorplans are endless for the two Gulf Breeze options. These are only a few of the many options available to you. 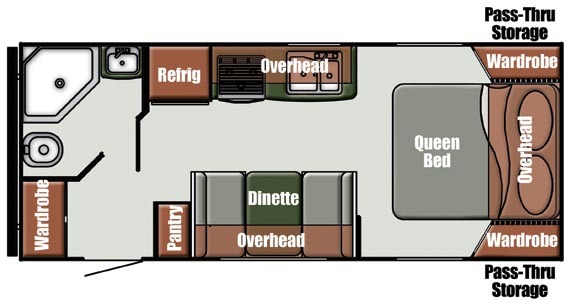 Let us sit down with you and design the perfect RV to meet your specific needs. Call or visit our location today!